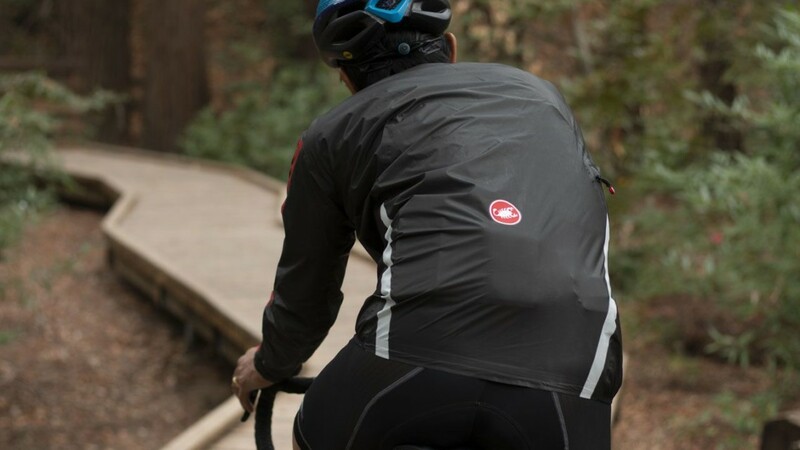 Castelli has two new high-end jackets for ‘cross and gravel. 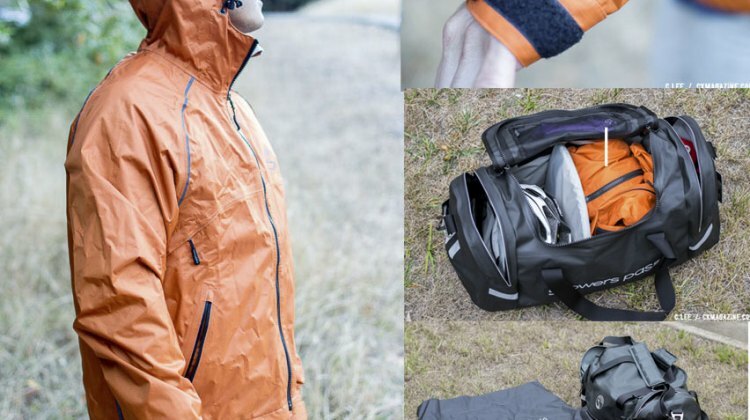 Stay dry with the Irdo 2 rain jacket and warm with the Meccanico puffy jacket. 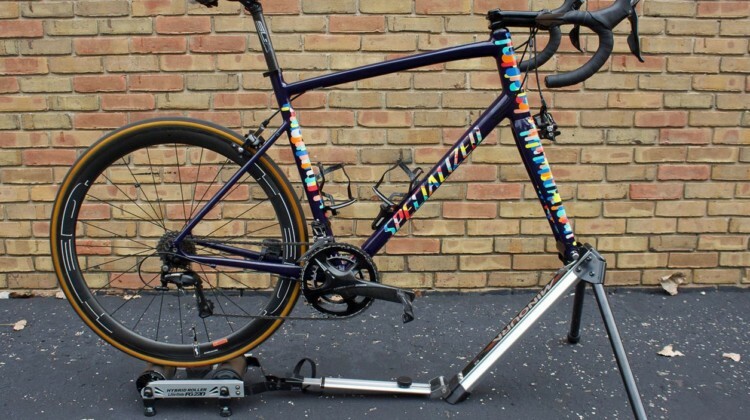 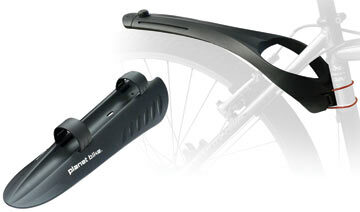 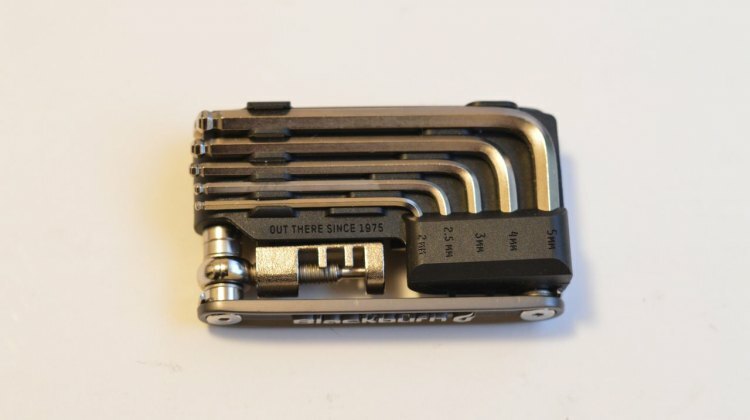 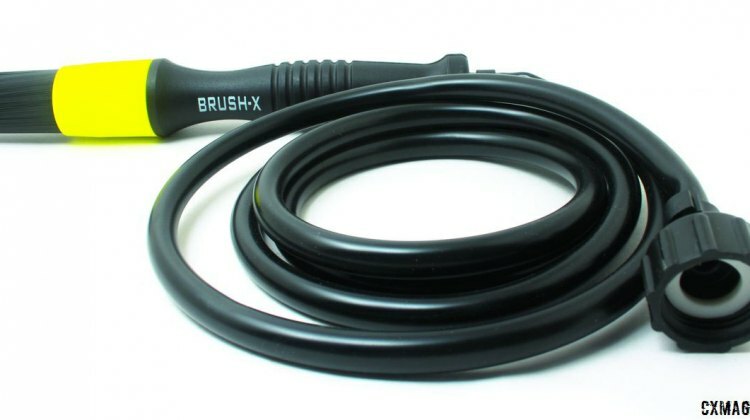 Looking for a bike lock you can use while making short stops while on a ride or commuting? 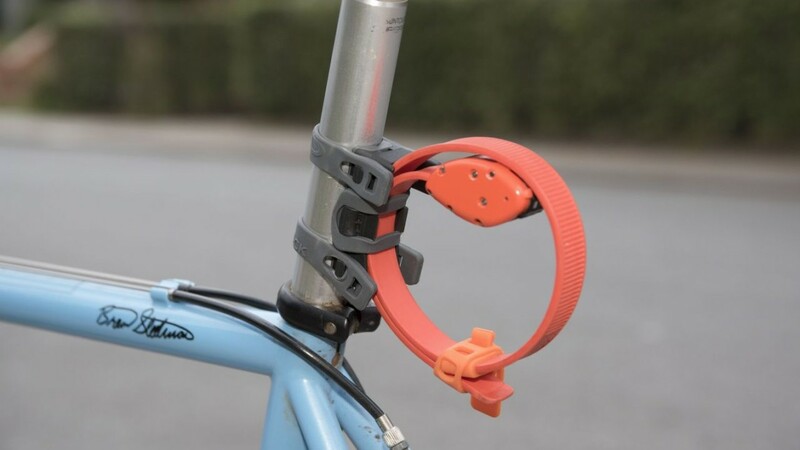 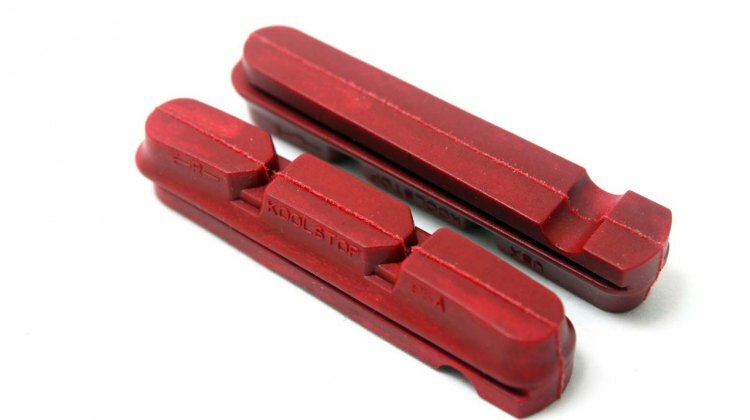 The easy-to-use and transport OttoLock might do the trick. 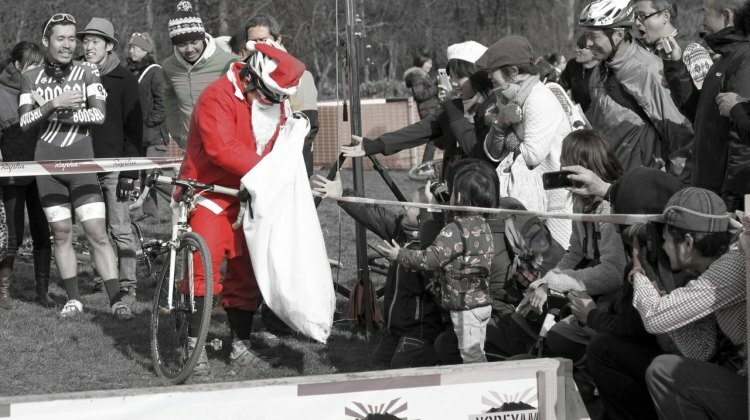 No cyclocrosser or gravel rider will say no to a gift of waterproof socks. 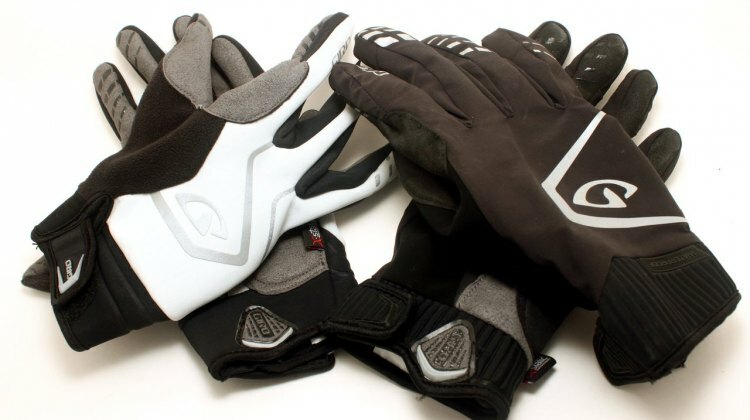 We look at options from Showers Pass and SealSkinz for staying warm and dry. 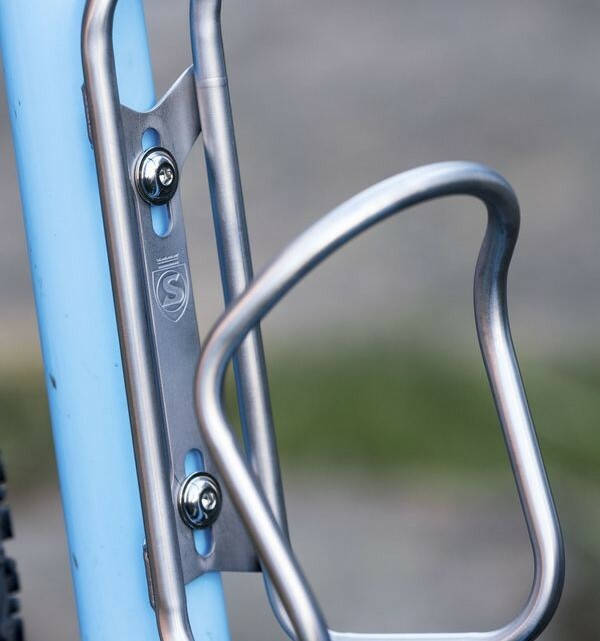 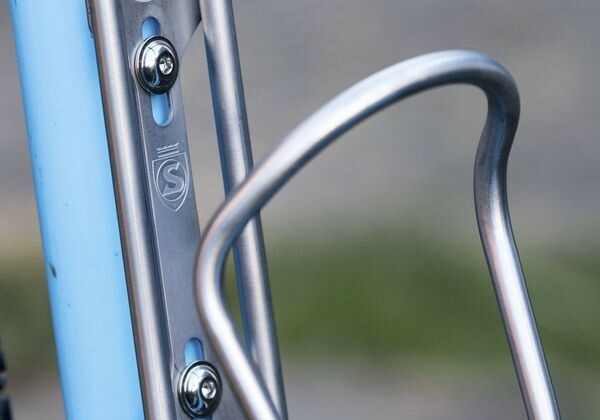 The Silca Sicuro titanium water bottle cage seeks to improve on other lightweight cages. 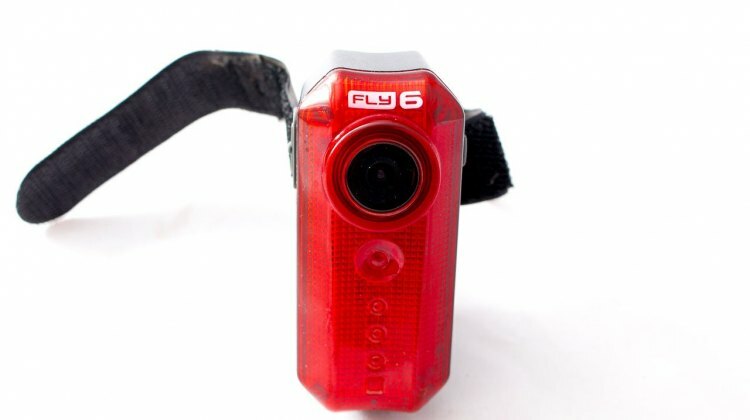 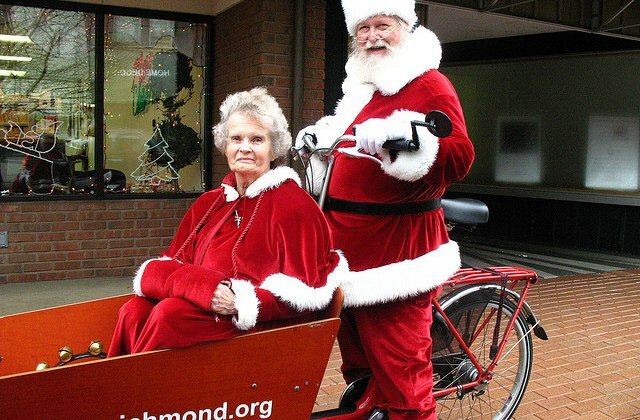 Find out if this is the perfect gift for your favorite cyclist. 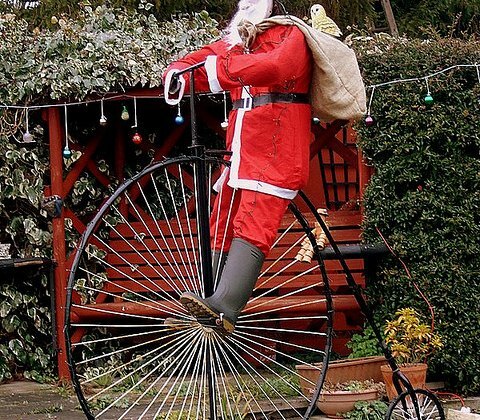 Part 1 of our 2018 Gift Guide for cyclists looks at the timeless gift of books. 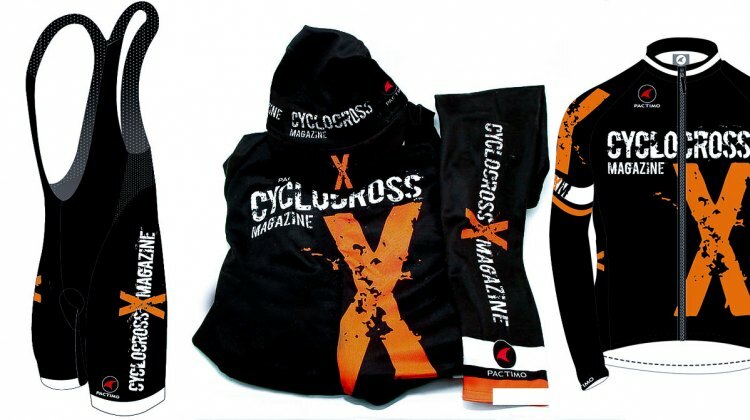 Here are 9 favorites about cyclocross, cycling and bikes. 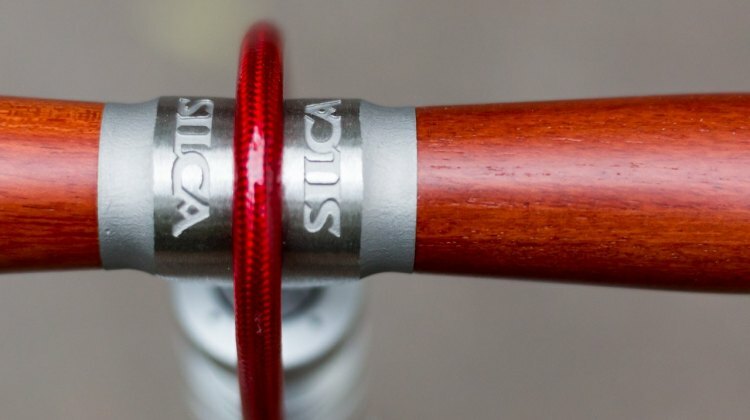 Hint: Share away! 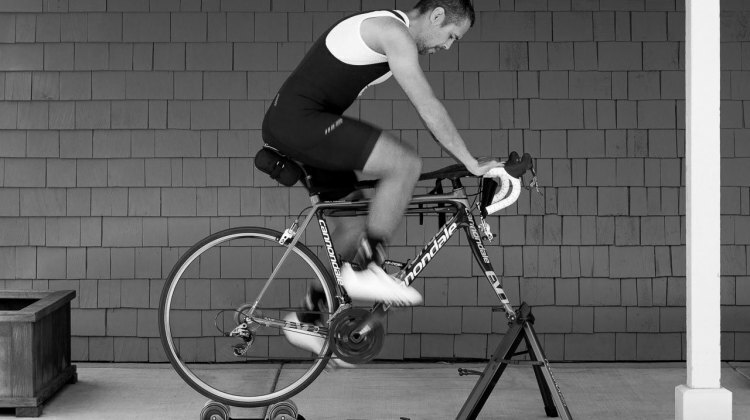 The Minoura Live Ride FG 200 Hybrid Roller is a portable trainer for race-day warm-ups. Is it up for your race-day warm-ups? 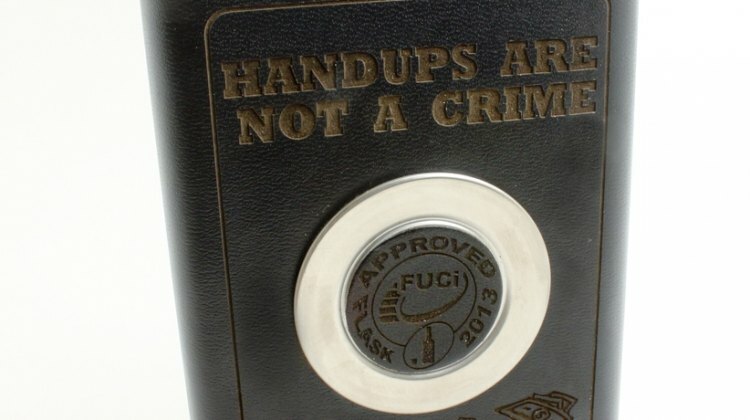 We review. 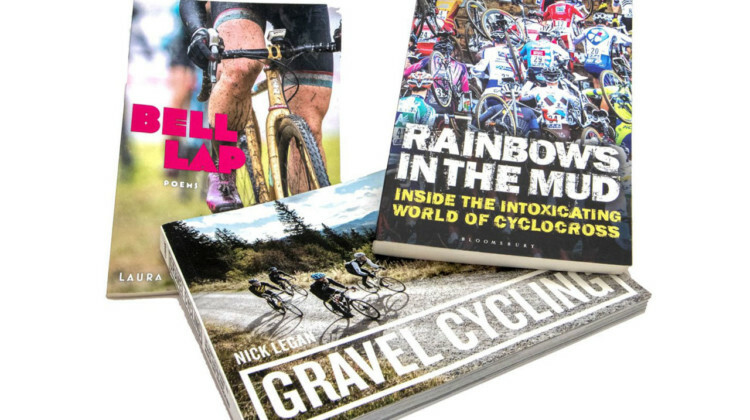 Our first 2017 holiday gift guide looks at books for your favorite cyclocross or gravel rider. 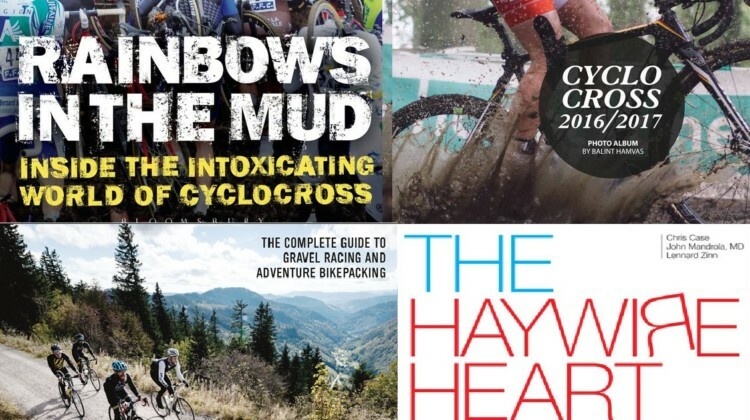 Our list has photo albums, a gravel racing guide, important health info and insights into European ‘cross racing. 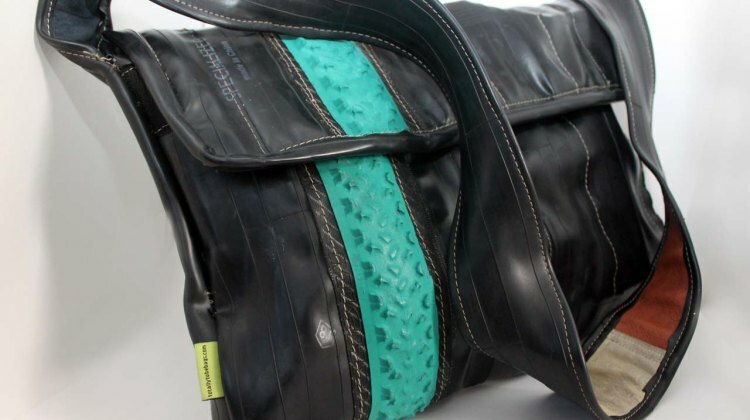 Oregon-based Showers Pass has a new Syncline waterproof jacket and a new waterproof Refuge duffel bag for racing or weekend traveling. 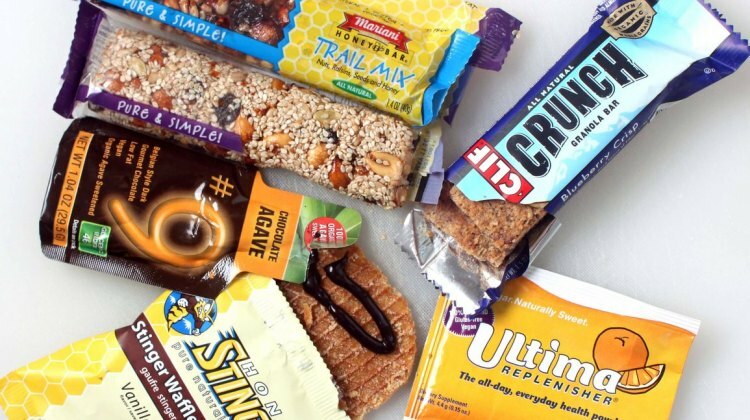 We put them to our, and Mother Nature’s test. 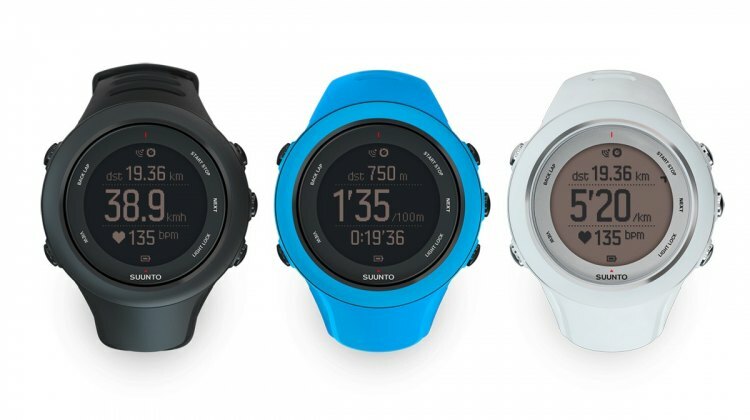 We review the Suunto Ambit3 Sport GPS watch – an ideal holiday gift for the number-crunching cyclist in your life. 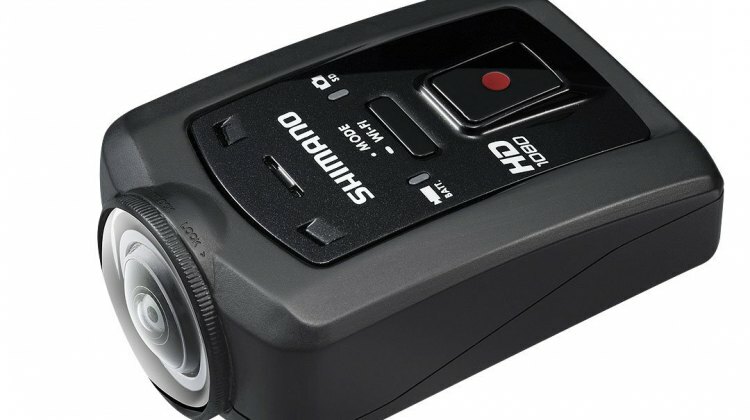 Save your phone’s battery and track your ride with this high-tech item that can replace your phone and GPS on a ride. 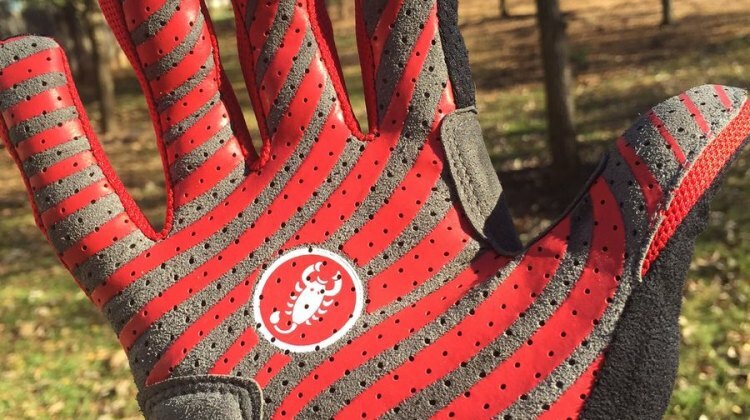 The CW.6.0 Cross Glove is another solid discipline-specific piece from Castelli that really grabs some racers. 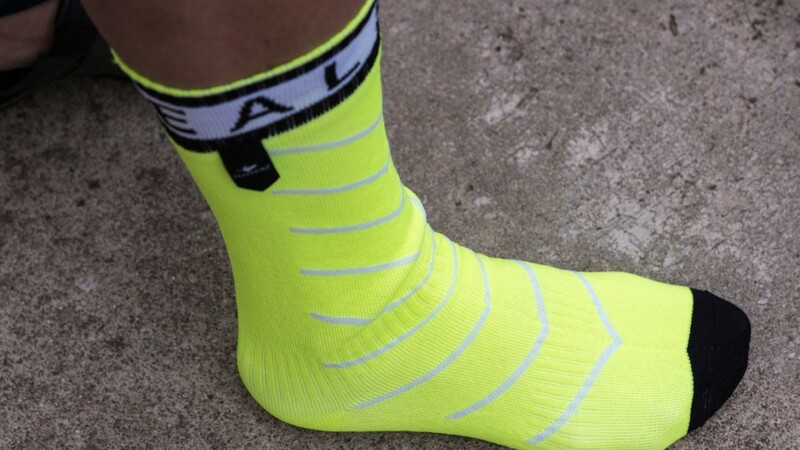 If you ride in the rain, you know wet feet can be a nuisance. 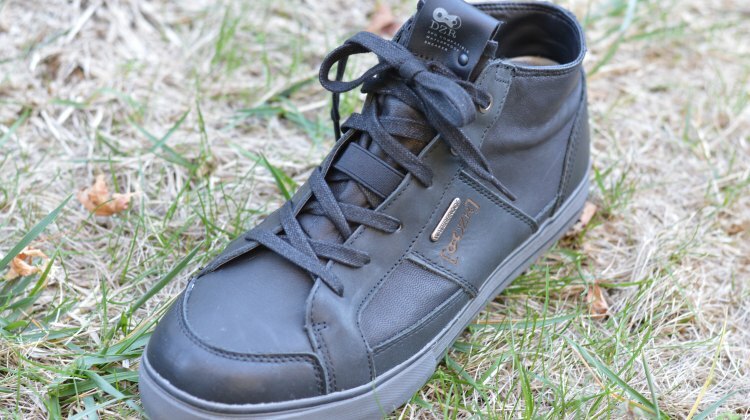 San Francisco’s DZR Shoes and their H2O sneaker take a big step towards keeping your feet dry in wet conditions.